Over the last few months we have been been busy modelling flood risk for the River Thames Scheme, which will make sure 15,000 homes and businesses are better protected from flooding. The project will reduce the flooding risk of communities from Datchet to Teddington through a programme of projects and investment. The River Thames Scheme consists of large-scale engineering work to construct a flood channel; improvements to three of the existing Thames weirs; installation of property level products for up to 1,200 homes that will make them more resistant to floods; and improved flood incident response plans. My aim is to involve local residents and businesses in the development of the project, from the early stages right through to construction, operation and maintenance. It is a scheme for local people – protecting their homes and businesses from flooding. We are working with more than 30 community groups along the Thames to help them build resilience to flooding for their communities. Drop-in events will be held in August and September to inform local people about our plans and get their opinions and ideas. We plan to follow these up with two specific workshops to discuss design considerations and options for the flood channel. I’d like to share with you some of the work we are doing around river modelling for the flood channels and our progress on funding the work. River modelling is complex and technical and it has been quite a challenge to develop and calibrate this new model. Hydraulic modelling enables the accurate estimation of water levels and flood risk for rivers and watercourses. 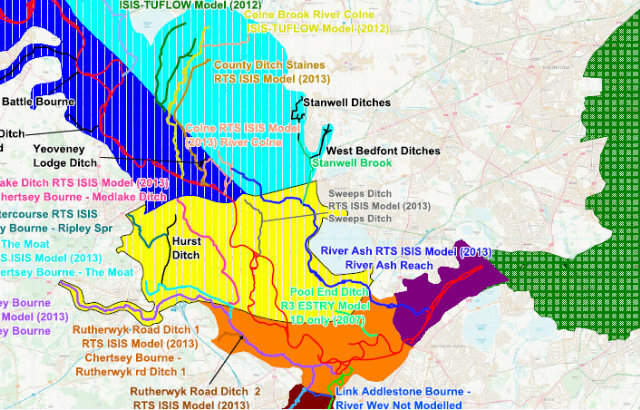 The hydraulic modelling of the Thames and its flood plain that we have carried out has improved our understanding of the flow in the river and floodplain, and the flood risks to people, businesses and infrastructure. This new river model extends between Hurley and Teddington and incorporates data from the 2014 floods. 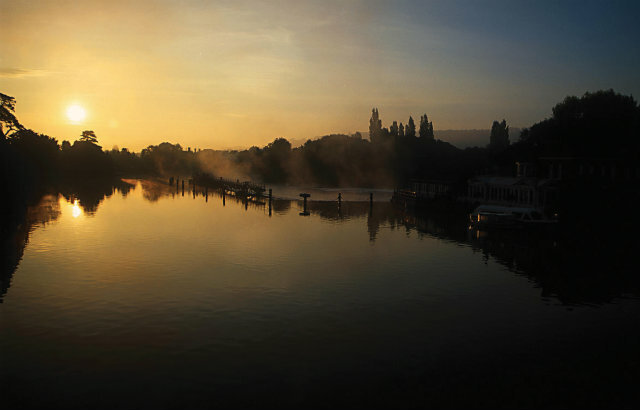 It will help to inform the design of the River Thames Scheme so that it maximises the potential to reduce flood risk, but also doesn’t increase flood risk to other areas further downstream. Central government, as well as the Thames Regional Flood and Coastal Committee, 7 local councils and Local Enterprise Partnerships, are providing funding for the scheme. We are ready to develop the design of the River Thames Scheme and are busy securing funds for the construction phase. Our next step is to use the new river model to update the forecast costs and benefits of the scheme, which were laid down as estimates in 2010 in the Lower Thames Strategy. A 3D version of our river modelling will be published towards the end of this year when we will show this to local residents so they can gain a more in-depth understanding of how the River Thames Scheme will reduce flood risk. I will be posting regular blogs to keep you updated about progress with the River Thames Scheme. Please also visit our GOV.UK website to find out more about the work. If you would like to get in touch, please email: rts@environment-agency.gov.uk.